The master of science in Industrial Ecology (IE) offers talented students from around the world the opportunity to enhance their expertise and work on current challenges faced by the world today. Industrial Ecology is an emergent scientific discipline that promotes a systemic approach to human problems, integrating technical, environmental and social aspects. It is argued that this approach will show the way to sustainable development. For that reason Industrial Ecology is considered to be the 'toolbox for sustainable development' and the 'science of sustainability'. Industrial Ecology is a cooperation between TU Delft En Leiden University. More information and how to apply can be found on the website of Leiden University or take a look at the contact information page. Both universities are at the forefront of the field of Indus­trial Ecology. Since 2005, when the programme of IE started, the research groups on sustainability issues with a problem owner from industry, government or research institute have gained international respect. Both universities deliver an equivalent contribution to the overall teaching programme. Also, take a look at the student stories page so you will have more information about the activities of the programme. Please note that for the MSc Industrial Ecology you will have to register at Leiden University, not at the TU Delft. After being accepted, you will automatically be registered for the MSc Industrial Ecology at the TU Delft. 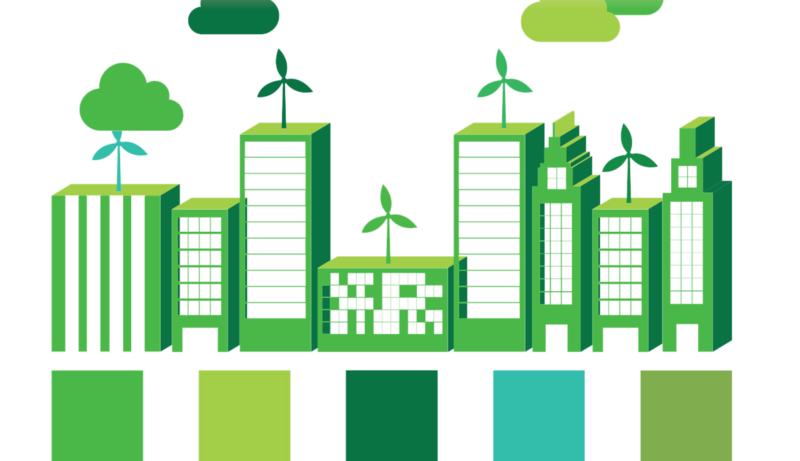 Industrial Ecology aims at a sustainable co-existence of the technosphere and the environment. The analogy between natural and technical systems and processes is a core concept. Processes in nature, where cycles are closed and waste from one process is input for another, are models for socio-technological processes. In the biosphere, evolution has resulted in efficient use of materials and energy in systems to build and break down functional materials in a steady state, if we consider planet earth as one system. In the technosphere, resources are exploited and unusable waste streams to soil, water, and air are produced. By learning from the biosphere, society may design and manage its socio-technological processes in a more sustainable manner, resulting in speeding up technological evolution towards a state of material use with more efficiency and with less unusable side products. This rigorous programme accepts students from a wide range of studies in engineering, natural and social sciences, believing that international multidisciplinary workgroups, where each student brings his own specific bachelor knowledge and cultural background, are the best way to move forward. Bring added value to your 2-year MSc programme by joining the European Climate-KIC Master Labeled programme of the Climate-KIC partner universities.